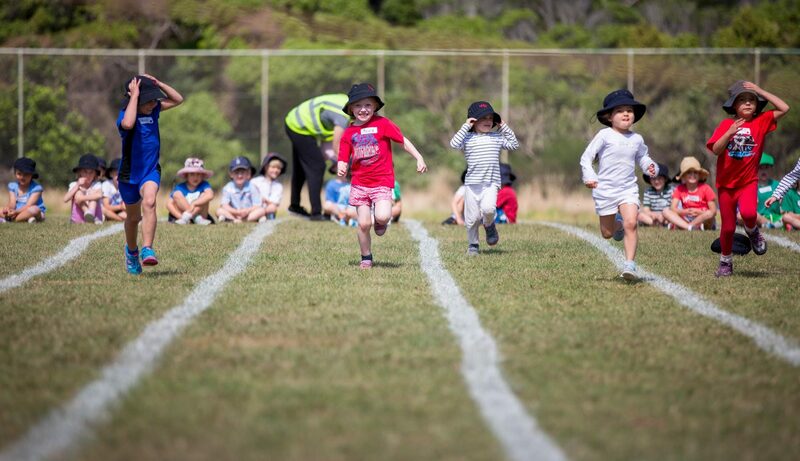 Wadestown School believes that the physical development and well being of every student is an important part of a balanced life. 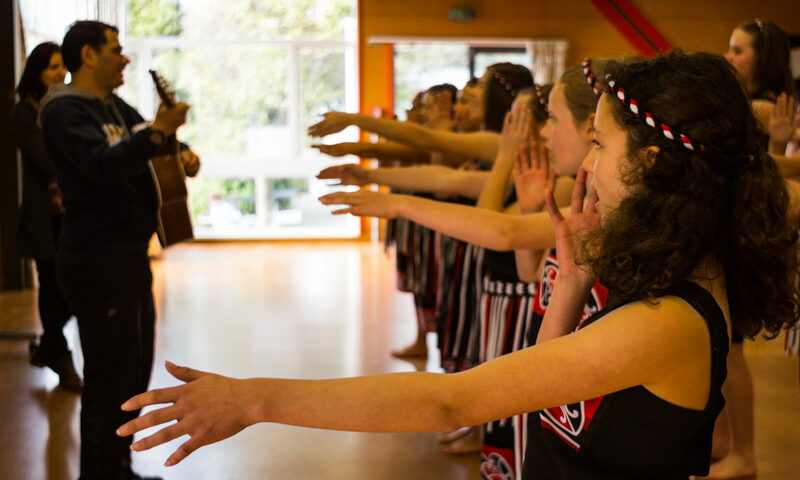 Our sports and physical education programme gives all students an opportunity to improve their fitness and skills, developing social skills and an appreciation of sport. Classes have fitness three times a week and syndicate sport once a week, where all sports are covered over the year. Students have opportunities to represent the school in football, cricket, netball, cross country, hockey, athletics and swimming in inter-school and regional events. Teams play in local competitions in basketball, touch rugby, hockey, and netball.